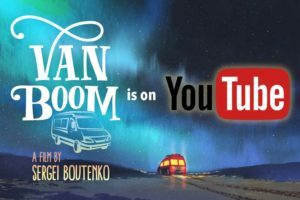 Why is van life trending? Nobody knows. Last month I received an email from Mercedes-Benz asking me to comment on this subject. As it turns out, even Mercedes doesn’t have an answer to this question. 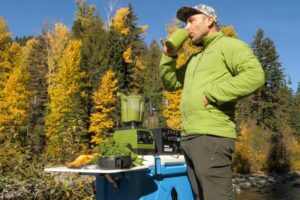 Is van life really the new American Dream? 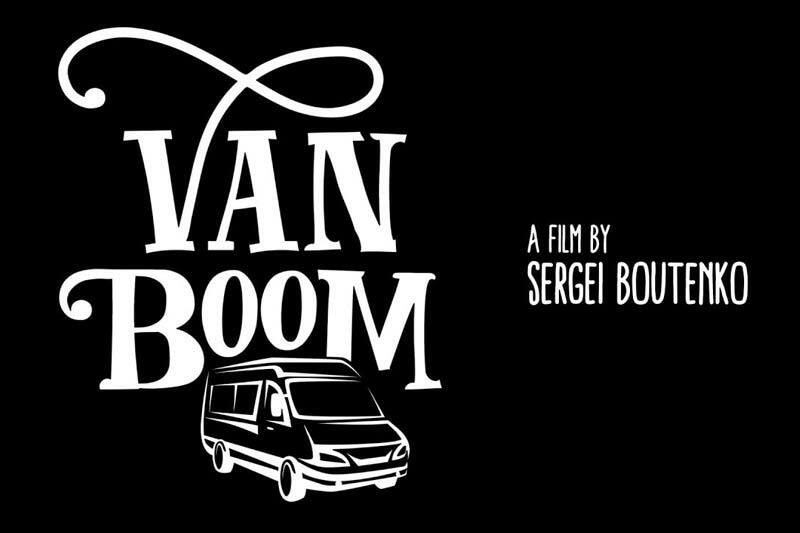 This is precisely what I aim to find out in my new film called: “Van Boom.” I have questions… I want to know if living in a van fulltime is realistic? How is it different to living in a home? Or an RV? Or a trailer? Or a tent? Is it actually cheaper than living in a house? What is the average monthly expenditure of this type of lifestyle? Do van lifers get sick of it? Do they ever crave stability? Does the constant traveling wear on you? 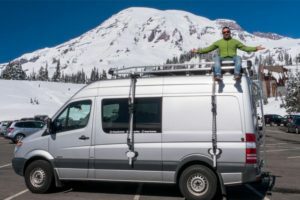 How does van life differ for surfers, climbers, authors, executives, single people, married couples, folks with families? Does it get lonely on the road? Are there any dangers? Are people nice to you? Do they respect your life choices or shun your existence? How does real life differ from what we see on social media? And finally, do van lifers feel happy and fulfilled? In the summer of 2018 I’m going to attempt to answer all of these question and many more in my documentary. Once complete, I plan to publish my findings in the form of a film for the world to see.